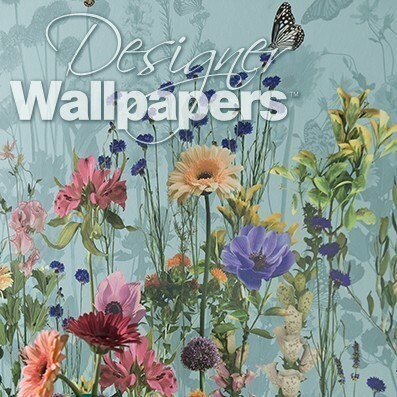 Matthew Williamson’s Deya Meadow wallpaper is simply stunning. This gorgeous panel wallpaper features a colourful grassy wildflower meadow full of vivd, flourishing flowers and busy butterflies against a clear Mediterranean sky. 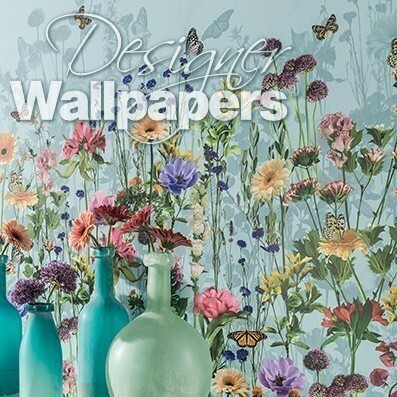 An exquisite wallpaper which brightens any room in which it is displayed, Deya Meadow is perfect for bringing life and colour into any room in the home, such as a sitting room, hallway, bedroom or bathroom. 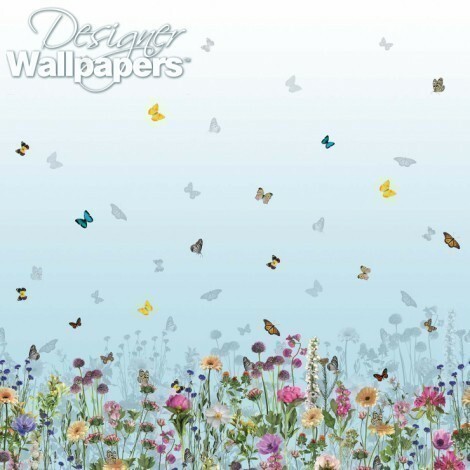 Fit it in the international designer’s new Deya wallpaper collection for Osborne and Little. 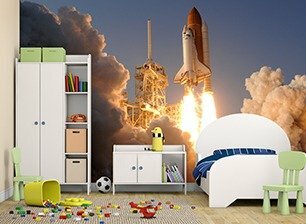 The wallpaper calculator works out the precise quantity of Deya Meadow for your dimensions taking into account the pattern repeat of 300 cm. Please note we allow 10% waste in case of any problems while hanging. In a small number of circumstances 10% can mean you may get an extra drop out of a roll.